Because Apple designs Apple TV and tvOS, you get a truly integrated system. 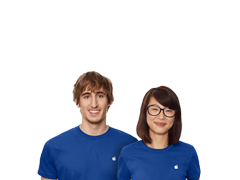 And only the AppleCare Protection Plan provides one-stop service and support from Apple experts whether you use a Mac or a PC, so most issues can be resolved in a single call. The AppleCare Protection Plan can be purchased only while your Apple TV is still covered under the standard one-year limited warranty. 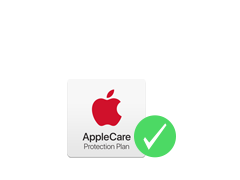 See the AppleCare Protection Plan Terms and Conditions for complete product details. 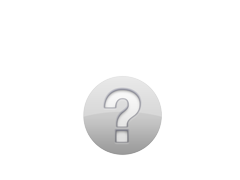 Availability of each option depends on the country or region in which the service is requested and the location of the Apple Authorised Service Provider. Apple may also request that the customer replace components with readily installable parts. AirPort must be purchased up to two years before your Apple TV purchase or during the term of your AppleCare Protection Plan coverage. AppleCare Protection Plan benefits are in addition to any legal rights provided by consumer protection laws in your jurisdiction. Purchase of the plan is not required to purchase the covered equipment. For complete details, see the terms at www.apple.com/legal/sales-support/applecare/appgeos.html.